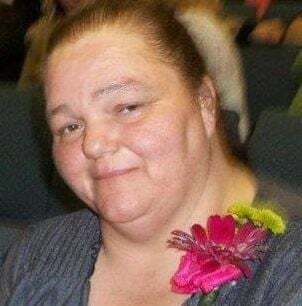 Barbara Ann Blair, a long-time resident of the Twin Falls area, died Wednesday, March 13, 2019 at St. Luke’s surrounded by loved ones. Barbara’s favorite food was fried chicken. She enjoyed picnics and the sunshine. She had a wonderful laugh that could light up a room. She is survived by her husband Harvey Blair, her sons Richard Jones, John Jones, and her daughter Caroline Jones. She will be greatly missed by many sisters and brothers. A Celebration of Life will take place Thursday, March 21, 2019 at 2 p.m. at The Corner Stone Baptist Church, 315 Shoup Ave. W. Twin Falls, Idaho.